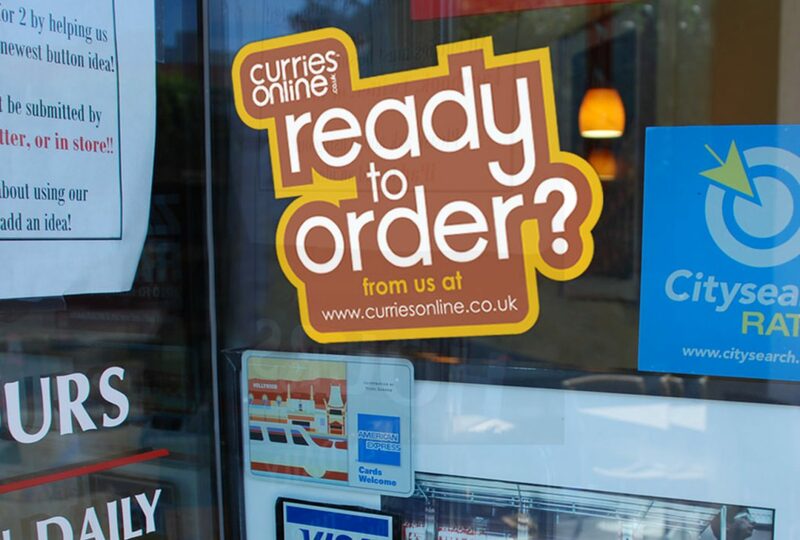 Curries Online was one of the first takeaway food ordering websites. 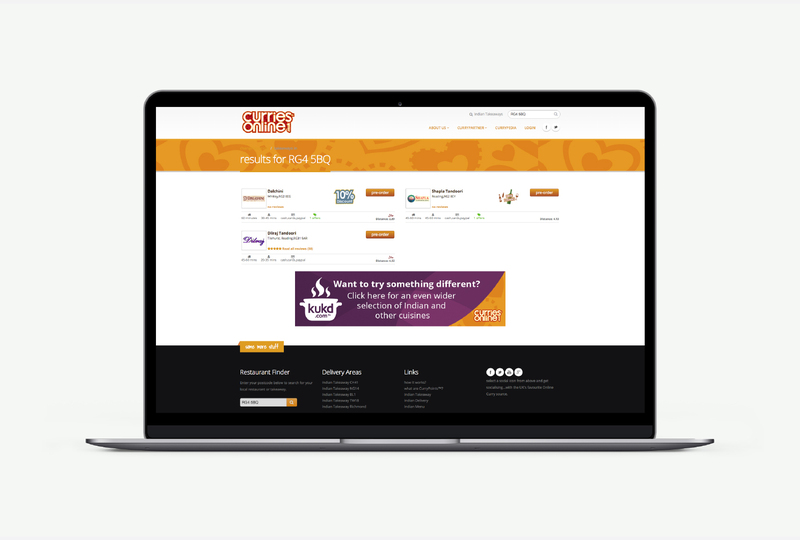 Through innovative software development, proactive vendor sign-up campaigns, consumer visibility through SEO and partnerships with brands like Kingfisher Beer it has become the leading Indian food aggregator site. Of course the branding has helped! 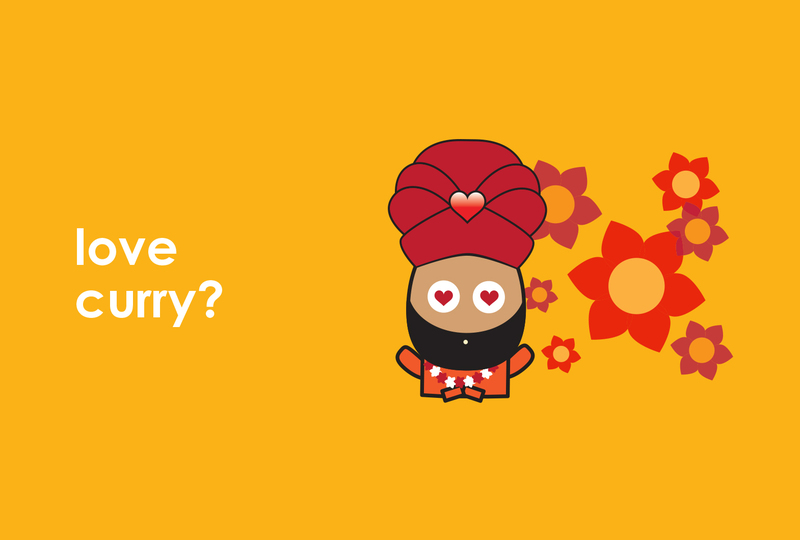 We were initially approached by Curries Online and retained as ongoing consultants. Our retail branding and campaign work has gained the business trust within the restaurant community and raised the profile among consumers. 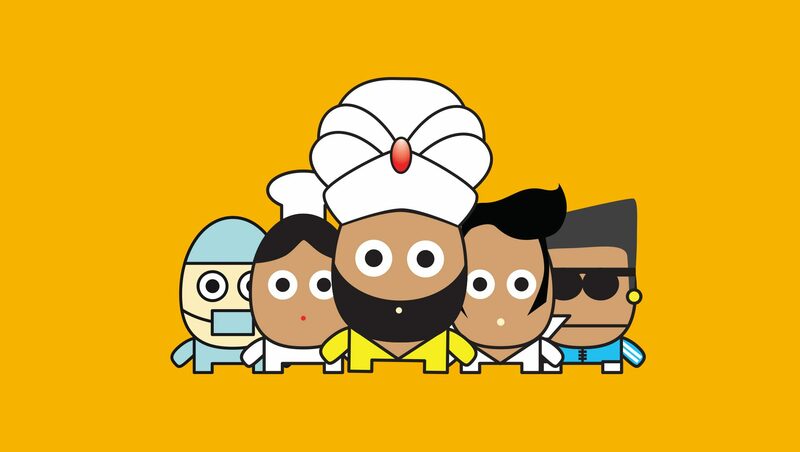 Design Inc developed a strongly differentiated personality-based campaign for promotion of the Curries Online main site, social media and for advertising on 3rd party websites. 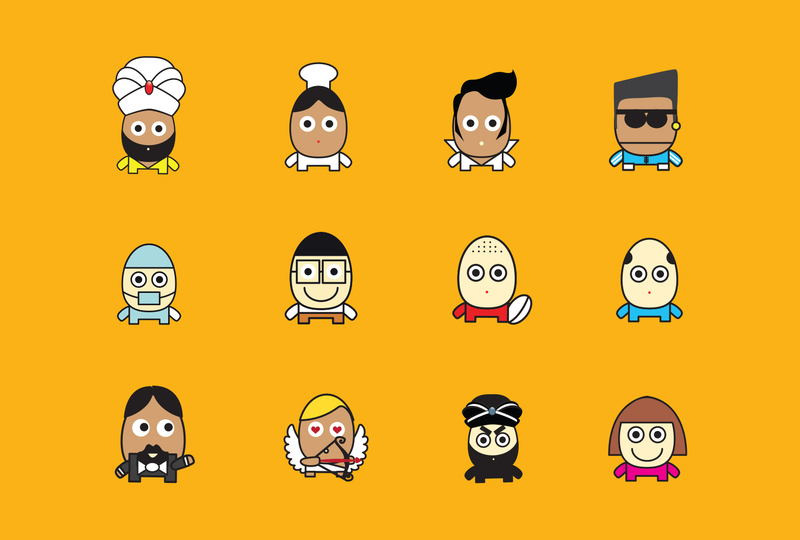 The illustrated ‘curry characters’ are genre-challenging within the Indian food sector. The brand palette of earthy spice colours has been used to provide a warm to hot’ and comfortable environment. 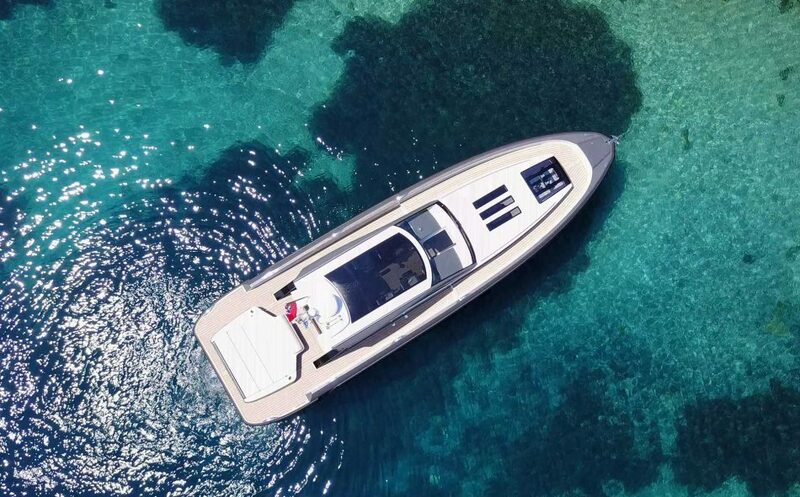 We have introduced animations and interplay between the characters who have different parts to play in the marketing mix at different times of the online retail day, week, month and year. 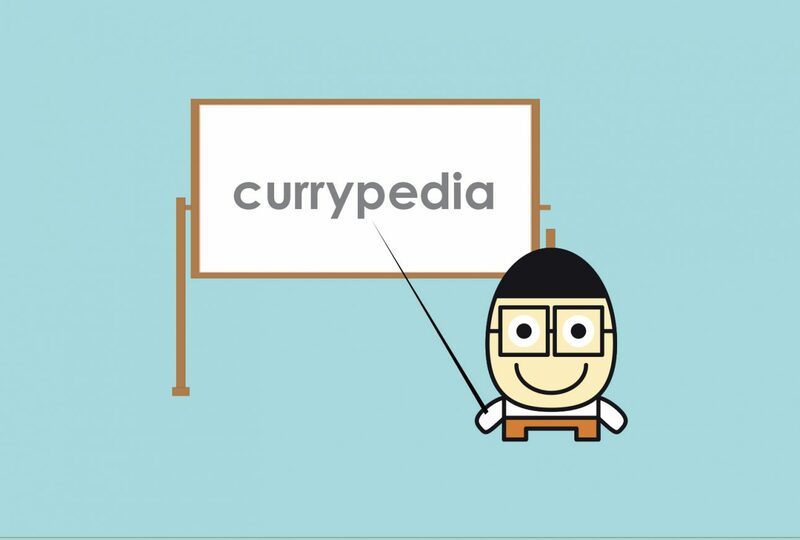 Social media is integrated and our ‘Currypedia’ provides the opportunity for blog content. 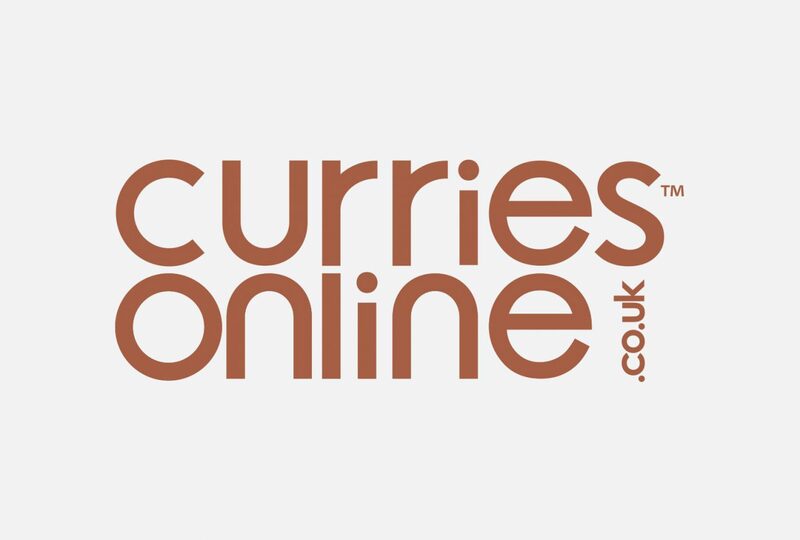 It was always the intention of Curries Online owners to sell the business in order that they could reinvest and focus their passion for developing in online retail technology. 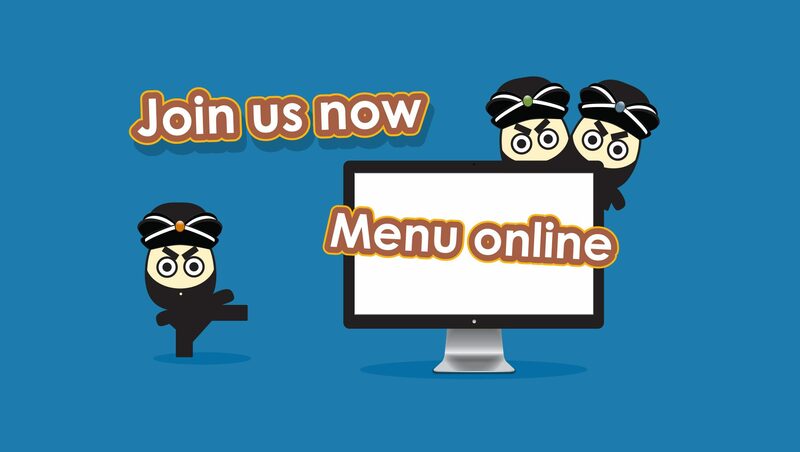 The company and was bought in 2015 by Welsh Asian Euro Foods Group entrepreneur Shelim Hussain MBE becoming part of Kukd and positioned alongside the mainstream ‘all takeaway’ aggregators Just Eat and Hungryhouse. 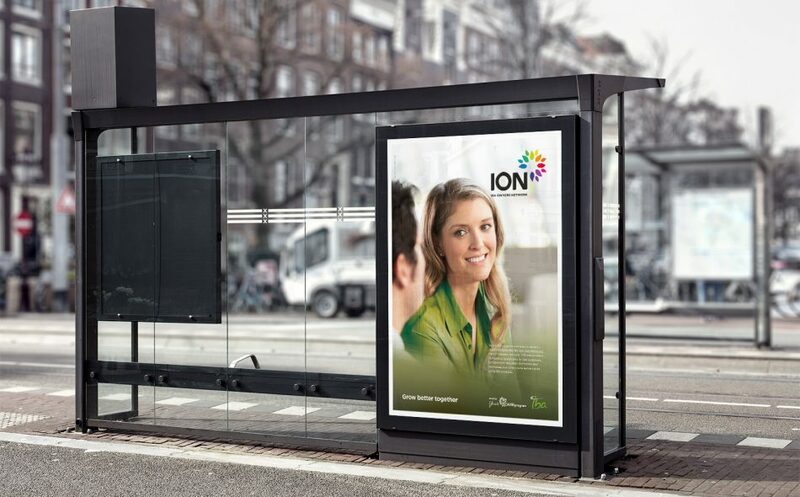 “We thought long and hard before deciding on Design Inc to manage our retail branding activity. What a fantastic decision it has been. 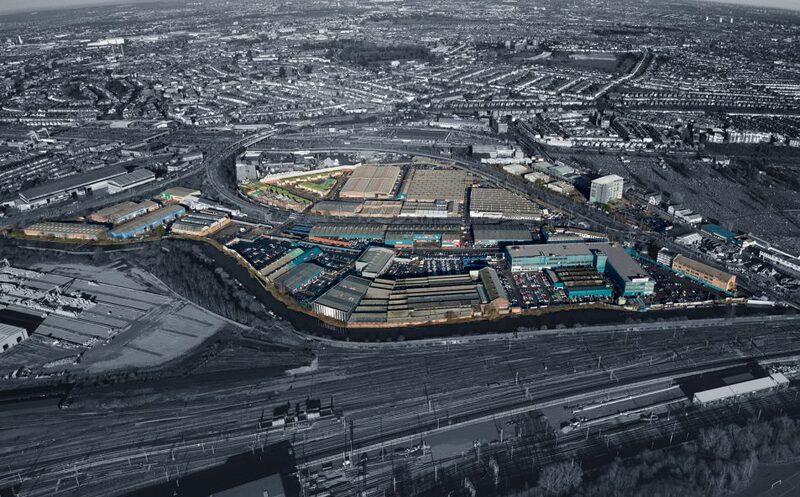 It was important for us to work with a team who ‘got’ what we were trying to achieve.